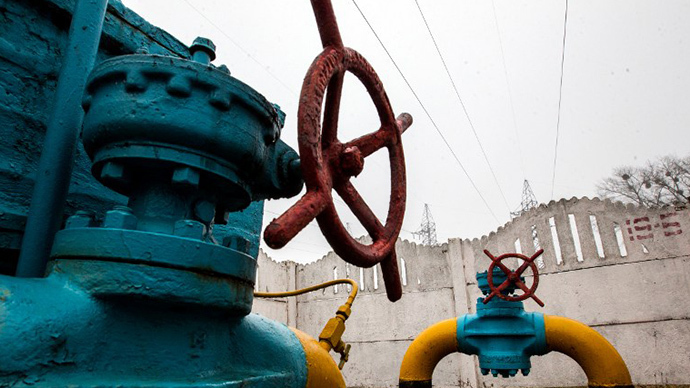 Ukraine’s parliament has passed a law that will allow foreign companies from the US and EU to co-manage Ukraine’s national gas transportation system (GTS) which has a value of around $25-35 billion, one of the largest in the world. The motion, proposed by PM Arseniy Yatsenyuk, was only supported by 228 parliament members, just two more than the required 226 to adopt the bill. The first reading of the bill wasapprovedon July 4. Ukraine will control 51 percent and foreign partners will be offered 49 percent in the venture, which seeks to “strengthen” Ukraine’s position as a transit state, according to the bill’s advocates. 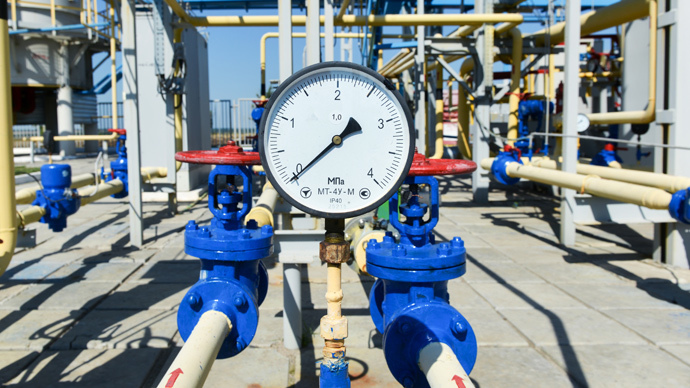 Together with Western investors Ukraine is planning to create a new company that will control the country’s gas transit system. However, it could be hard to find investors willing to participate in the project, some analysts believe, as Russia is currently developing a transit system bypassing Ukraine’s territory, which has proved unreliable as a transit partner. Russia is building two pipelines that do not run through Ukraine to deliver natural gas to Europe. The Nord Stream is already complete, and once the South Stream is complete, Ukraine’s gas transportation system may lose more than 50 percent of its value. 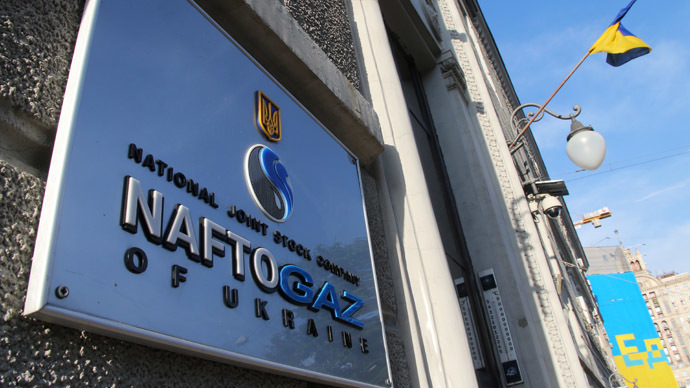 Earlier, the Ukrainian parliament rejected the measure to fully split Ukraine’s Naftogaz into two separate companies, which would help comply with Europe’s third energy package, which doesn’t allow one single company to both produce and transport oil and gas.